You deserve a PMS free life! Get the latest recipes & lifestyle tips to bring your body back into balanceSign me up! 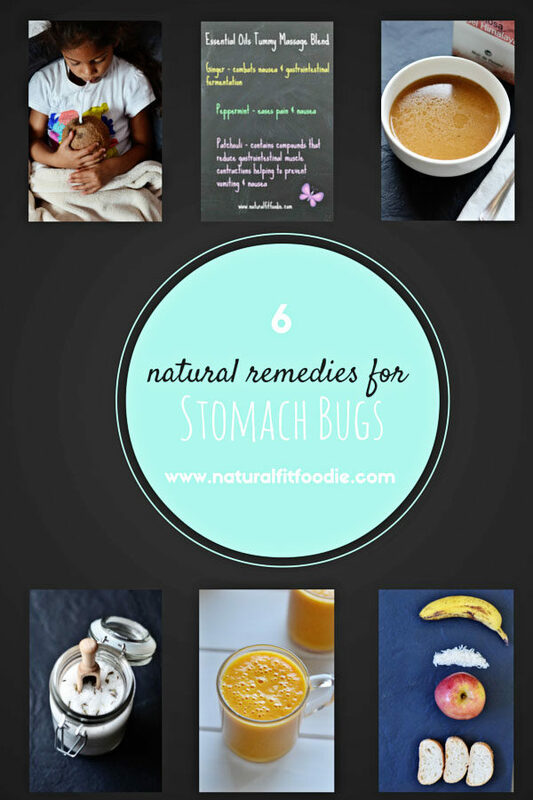 Natural remedies for menstrual cramps you’ve probably never heard of! You are here: Home / Natural Remedies / Natural remedies for menstrual cramps you’ve probably never heard of! 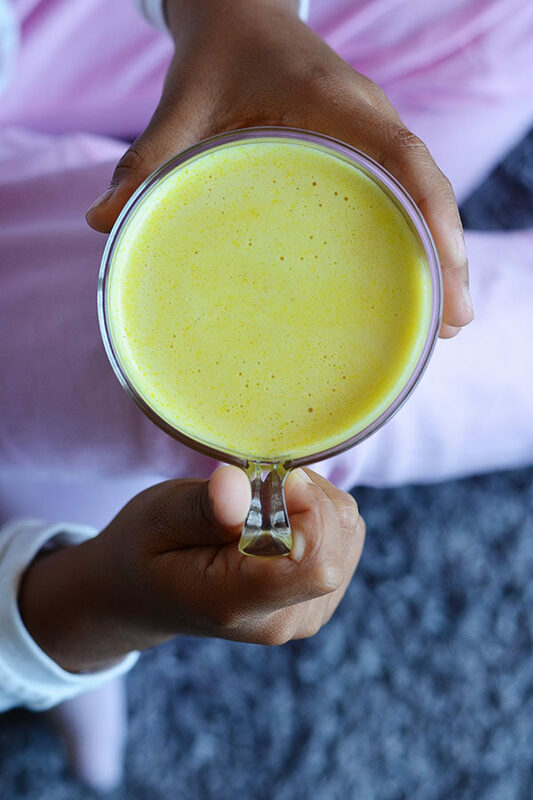 These natural remedies for menstrual cramps are the real deal. 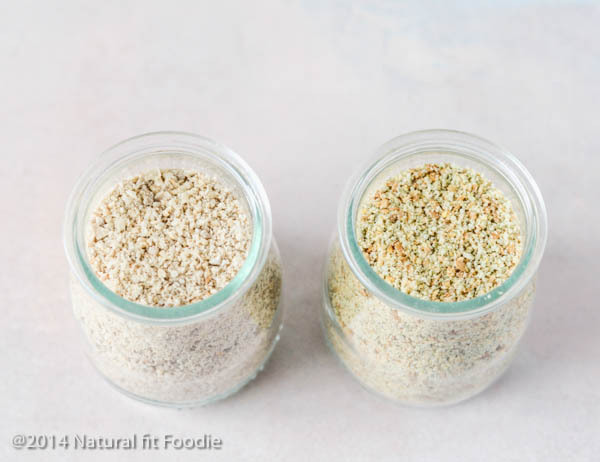 The women in our Natural Fit Foodie community swear that if you give these remedies a try you can rid yourself of period pain for good! Do you go through packets of painkillers when you’re on your period? Do you find that although painkillers do help to control the pain they leave you feeling so drowsy and unproductive that it’s almost not worth it? Maybe you feel like your body has had enough of NSAIDS over the years and it’s time for a more permanent natural approach. Then you’ll want to read on because this blog post is a compilation of the absolute best natural remedies for menstrual cramps. They are tried and trusted natural remedies which real women from our community swear by. please see a gynecologist to rule out any potential conditions such as Endometriosis , fibroids and ovarian cysts. Before we begin to explore any other options for combatting period pain we must discuss diet. 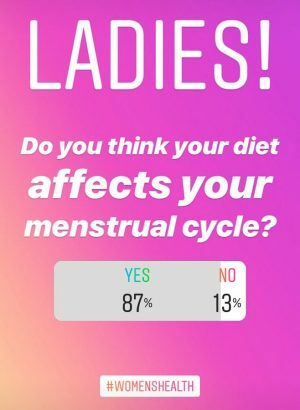 I surveyed the women in our Instagram community and 87% of them agreed that diet does affect their menstrual cycle. Furthermore our community reports that if they stick with cycle syncing their diet that half the battle is already won against menstrual cramps. Can you imagine what life would be like if you didn’t suffer from period pain to begin with?! So before we dive into the best natural remedies for menstrual cramps let’s be pre-emptive and take a look at what foods to avoid for pain free periods. Sugar – excessive sugar (glucose) in the blood prompts the pancreas to overcompensate with enough insulin to convert this glucose. Long story short when the scale is tipped and one hormone, insulin, is out of balance,all hormones are thrown out of balance leading to a plethora of issues down the line. Processed junk food – your body does not know what to do with fake food full of preservatives and man made flavors. They are considered toxins as they have no use to the body. The liver, your main detoxification organ becomes over burdened and cannot do its job well. Toxins are left to circulate in the body and manifest in numerous symptoms. Cold foods -a cold uterus is a tense, contracted uterus. Try to avoid very cold foods the week before your period and whilst you’re on your period. Gluten – can be an inflammatory food for many. Until you eliminate gluten for a while you simply do not know how it affects your body. If you want to stop period cramps fast then cramp bark is the remedy for you! While every woman is different cramp bark has been known to bring relief within 15 – 20 minutes unlike over the counter meds which can take hours. 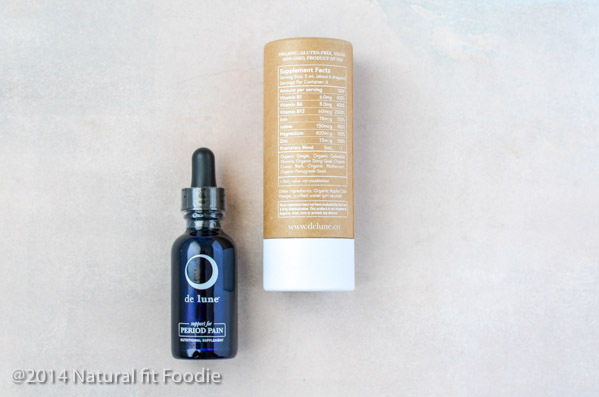 De Lune Supplement – Take a look at those ingredients! How does cramp bark help with period pain? Cramp bark (Viburnum opulus) is a relaxant. 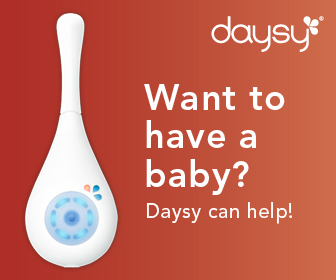 It relaxes uterine muscles to stop period cramps fast. How to take cramp bark as a natural remedy for period cramps : Cramp bark is best taken as an extract like De Lune. De Lune for menstrual cramps – De Lune is a complete nutritional & herbal supplement for period pain relief. 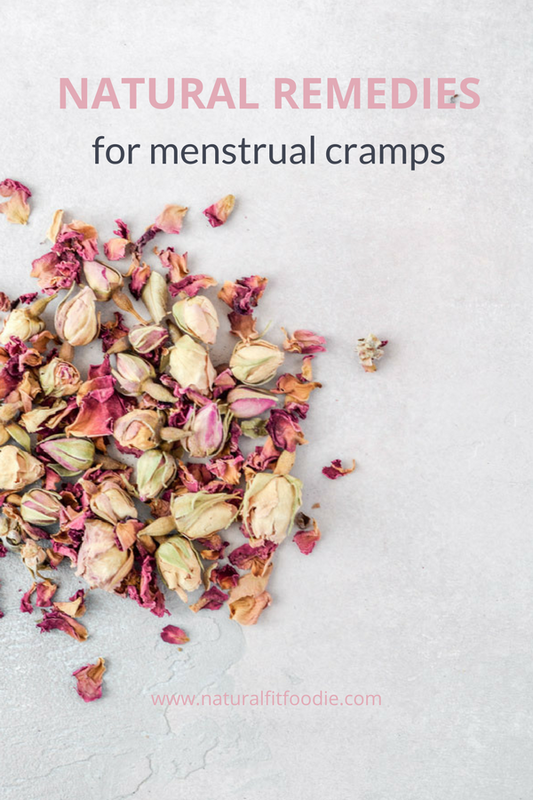 It helps alleviate the symptoms of dysmenorrhea (period pain) with clinically researched nutrition and organic herbs like cramp bark—all in an easy-to-use liquid formula that can be added to water or your favorite tea. De Lune replenishes your body with nutrients lost during menstruation while delivering anti-inflammatory herbs, some of which have been shown to be as powerful as conventional painkillers. A single bottle of De Lune will last for 1 to 2 cycles depending on the severity of your symptoms. De Lune Discount! As I stand by this product fully I have arranged a 15% discount code for you! Simply use the code KRYSTAL15 at checkout to take advantage of this offer. Blackstrap molasses is the thick, dark syrup produced when the sugar cane plant is processed to make refined sugar. How does blackstrap molasses help with period pain? Blackstrap molasses contains all the vitamins and minerals which were absorbed by the plant from the soil. It’s high in iron, magnesium, potassium and B vitamins. How to take blackstrap molasses as a natural remedy for period cramps : Use blackstrap molasses in place of honey in my lemon water elixir recipe. Take this daily. Essential oils are one of the oldest and most effective remedies for menstrual cramps. They are the ultimate plant medicine. How to use essential oils for as a natural remedy for period cramps : Rub a bit of carrier oil like coconut oil or sweet almond oil into the palm of your hands then add a couple drops of each essential oil. Gently massage onto your lower abdomen and the back of your neck. Purchasing an essential oil blend like GAL PAL or PMS EASE in a roller bottle makes it even easier! Warning! Before you massage your entire lower abdomen with essential oils apply it first to a small area of skin. Wait at least one day to see if you may have a reaction. One of the easiest ways to get rid of period cramps is to apply heat to the lower abdomen. Make sure you always have a heating pad, hot water bottle, or cherry stone pillow on hand for that time of the month. If you find yourself in a position without these a hot folded hand towel will do the trick. Why does heat help with period pain? As you know menstruation is the shedding of the uterus lining. In order to shed its lining the uterus must contract. These contractions can restrict blood flow and inhibit oxygen. Heat works to relieve cramping by relaxing the the muscles of the uterus thereby increasing blood flow. How to use heating pads as a natural remedy for period cramps : As a general rule you would follow the instructions of the manufacturer which usually requires that you heat up the pad in a microwave and place it on your belly. If you choose a cherry stone pillow then moving the pillow back and forth gently will make for a soothing massage. The women in our community unanimously agreed that when they are stressed out their menstrual cramps are much, much worse. Since stress is almost unavoidable in today’s world it’s important to have stress busters in your arsenal. Mindfulness meditation, stretching, deep breathing and ensuring that you’re getting enough sleep are some excellent stress busters. 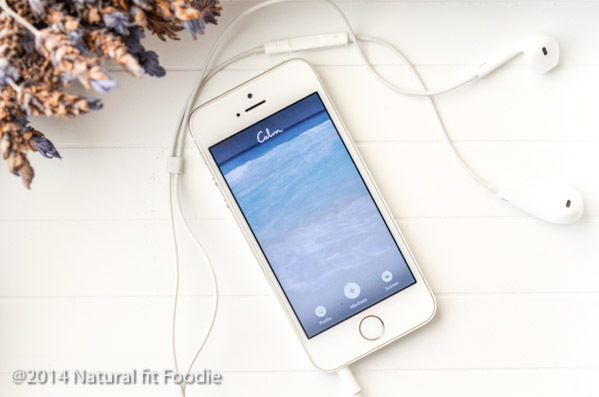 How to use mindfulness meditation as a natural remedy for period cramps : If you’re new to meditation a guided app such as Calm or Headspace can help you get started quickly and easily. 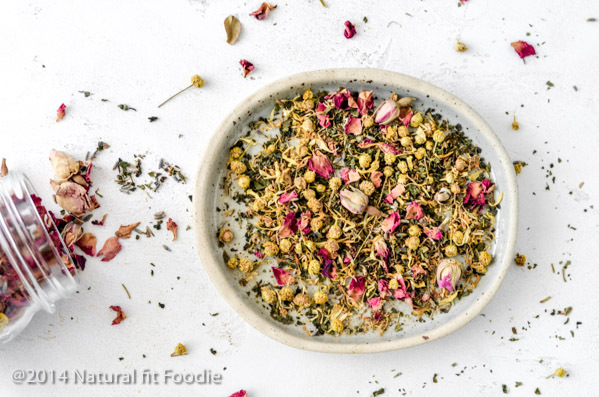 Herbal tea is one of the tastiest ways to support your menstrual cycle and ease cramps. 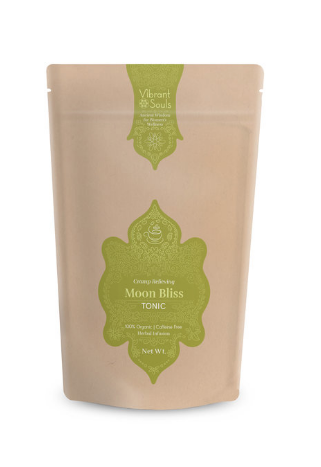 The best teas for menstrual cramps would be warming, anti inflammatory herbs and spices. Which tea is good for period pain? 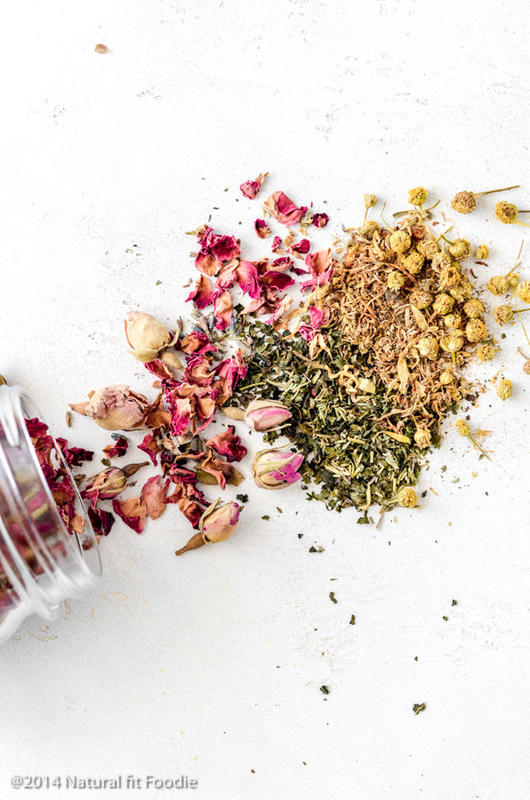 How to use herbal tea as a natural remedy for period cramps : I suggest consuming a variety of these herbal teas throughout the month to truly reap the benefits. Studies show that 2 out of 3 Americans do not get enough magnesium. 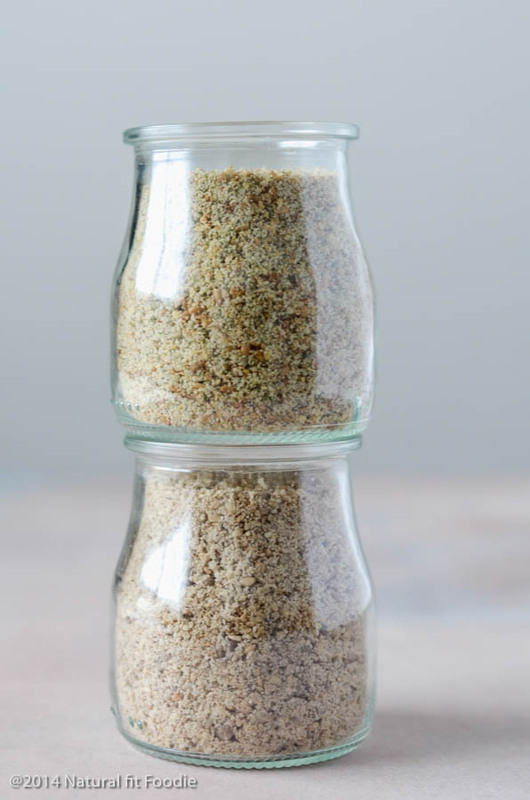 This is especially problematic for women as PMS and menstrual cramps can be triggered by dietary deficiencies in magnesium. Magnesium benefits everyone, but is truly valuable for women who get PMS and painful periods. How to use magnesium oil spray as a natural remedy for period cramps : Spray it on your tummy and lower back. Please note if you have a cut or scratches on your skin it may sting a little. Follow up the spray with a nourishing body butter to ease the sensation. Vaginal steaming is an ancient practice that involves sitting directly over herbal steam. Vaginal steaming is commonly used by midwives for postpartum care, but can also be used to treat gynecological issues such as menstrual cramps, undiagnosed infertility, infections, fibroids, cysts, and vaginal dryness. How to use vaginal steaming as a natural remedy for period cramps :Women who experience menstrual cramping should steam once a few days before their period, and once after their period. DO NOT steam if you are pregnant. DO NOT steam while you are on your period, or any time that you are experiencing fresh, red bleeding. What vitamins and supplements are good for menstrual cramps? Omega-3 fatty acids found in Fish oil taken in the first half of your cycle (Menstrual & Follicular Phases)helps to lower inflammation. Studies have found that the efficacy of fish oil is better than ibuprofen on treatment of severe pain in primary dysmenorrhea. Evening Primrose Oil taken in the second half of your cycle (Ovulatory & Luteal Phases) helps inhibit the production of inflammatory prostaglandins that can cause menstrual pain. Hi! I'm Krystal, Certified Hormone Health Expert & Menstrual Cycle Nutrition Coach. I help women go from hormone hell to naturally pain free menses so they can ditch the pill. Happy you found it useful Alina. I finally found relief for my severe cramps by changing my diet completely. I’ve been eating keto and my last cycle I did not even use one nsaid. Your information just reaffirmed that it was a direct correlation. Thanks for putting this out for everyone. My pleasure Miranda! Wishing you a peaceful cycle.